For quality safekeeping of your belongings, choose none other than AAA Family Move in Merriam, KS. We offer premium storage solutions for families and businesses that are in the process of relocation. Unlike your ordinary storage company, we will deliver your properties to your new location whenever you need them delivered. Choose us as your storage service provider! 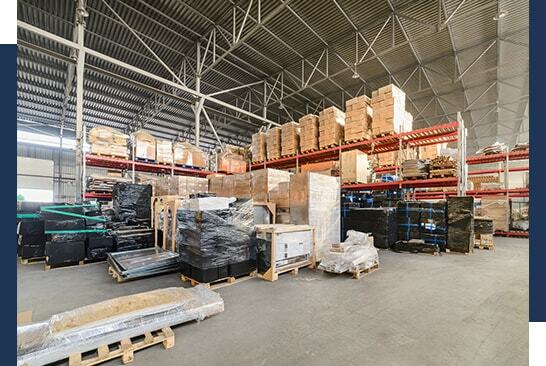 We offer short-term and long-term storage packages. Not quite ready to move into your new place? If you need to vacate your property and you are looking for a storage company where you can entrust your properties, look no further than AAA Family Move. With our fully secured storage facility, you can rest easy knowing that your prized possessions are completely safe in our care! Learn more about the storage solutions available to you today. Interested in renting one of our storage spaces? We have a special offer for new customers like you. For a month, you can have your items stored in our warehouse for free! Inquire today and learn how you can take advantage of our introductory storage deal and other ongoing discount programs. We look forward to hearing from you!